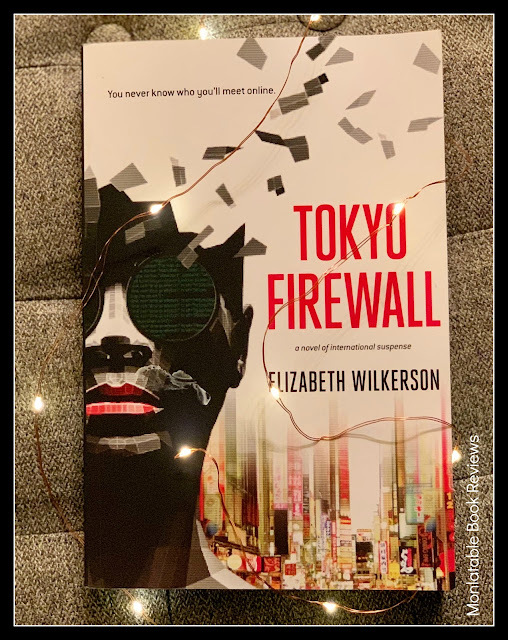 TOKYO FIREWALL by Elizabeth Wilkerson is yet another example of why I continue to be open to new and indie authors. Wilkerson takes readers back to the 1990's when the internet is new, exciting, a bit confusing, and for our main character Alison, dangerous. I enjoyed the cyber mystery element of the story and that Alison isn't setting out to become a detective and solve a crime. She is mainly just trying to figure out how to navigate the internet for a job that she has talked her way into and stumbles into the sights of a crazy person preying on foreign women. Viewing Alison's online behavior through today's lens she is very naive and trusting of the person she meets online which I think was probably the norm in the early days of the internet. She is also too forgiving of people in her daily life. Her boyfriend's negligent behavior is prominent and because she loves him she lets things slide. Alison took a big leap of faith following Charles to Japan in the first place and Wilkerson does a great job of showing just how complicated and frustrating it can be picking up your life and moving to a completely different culture. TOKYO FIREWALL is a quick and enjoyable read with a unique plot. It's well paced and kept me engaged with what was happening from beginning to end. I would have liked for events to have unfolded with a bit more detail. Without spoilers I'll just say that there are things that are revealed that I wish could have been given more substance. Alison's emotional transitions also seemed pretty quick. With that being said, I still didn't catch the Easter egg hidden in the story which is a bummer! I will probably reread this one at some point with an eye out for it. I will also be looking out for the next story from Elizabeth Wilkerson. An outsider in a foreign land. Her ruthless cyberstalker. She’ll fight tooth and nail for her digital privacy. Her life depends on it. Tokyo, the ‘90s. When Alison Crane quit her environmental law practice and followed her hotshot investment banker boyfriend to Japan, she thought they'd only grow closer. But jobless and broke, Alison sits home alone all day-—and most nights—isolated by culture shock, wobbly language skills, and her boyfriend's ambitions. Desperate for company, she ventures onto the only avenue she has left—the brand-new digital frontier. Elizabeth Wilkerson writes Afrofuturist thrillers set in exclusive arenas of privilege, power and entitlement. 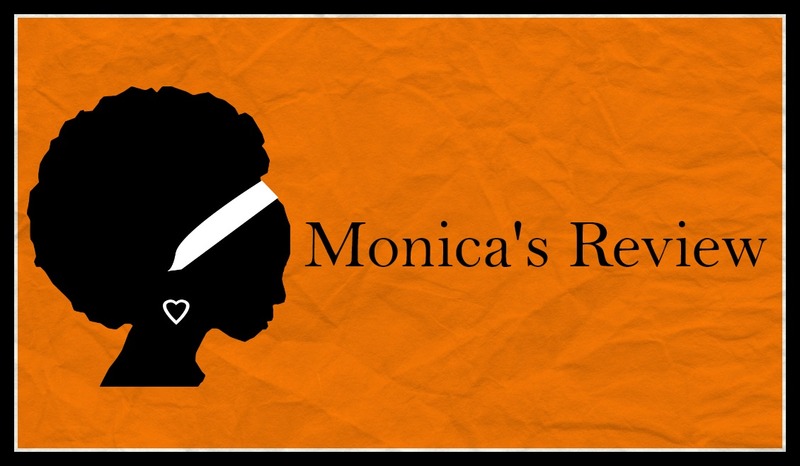 Her stories depict African-American women entangled in crises where legality, morality and self-preservation collide. Elizabeth’s passion for technology dates back to when, as a little girl, she was an honorary member of a computer club for Boy Scouts. A native of Cleveland, Ohio, she graduated with an AB from Harvard University and holds JD and MBA degrees from Stanford University. A former professional dancer and choreographer, she was awarded Prince Philip’s Royal Society of Arts’ Silver Medal. Previously, Elizabeth worked as an M&A investment banker in New York where she advised clients on corporate takeover strategies. 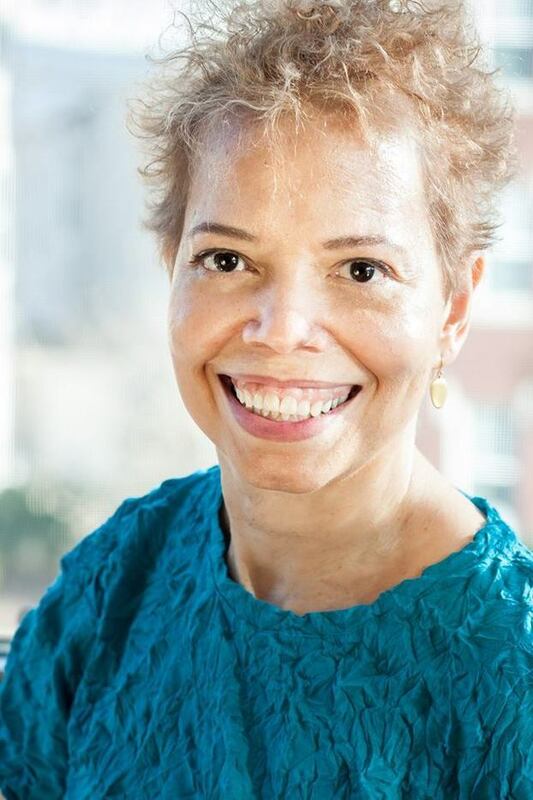 After graduate school, she moved to Tokyo where she practiced securities law and established an entertainment production company to present contemporary African-American artists to Japanese audiences. While in Japan, Elizabeth enjoyed writing articles about Black culture for Japanese literary publications. She worked as a script consultant for Japanese TV movies, studied butoh dance with the legendary Kazuo Ono, and taught modern dance. Returning to the States during the birth of the World Wide Web, Elizabeth was one of Silicon Valley’s first cyber-lawyers. She continues her work as a cultural ambassador through her company, Tidepoint Pictures, a movie distributor that releases cutting-edge Asian motion pictures, as well as through her disability rights activism. Elizabeth is a member of Sisters in Crime and Romance Writers of America. Her debut novel, Tokyo Firewall, a thriller set in Japan, was just released in November 2018. I'm going to have to check this one out. I was on the fence with it when I first saw it, but after your review...yeah, I'm going to get it. I hope that you enjoy it Sharonda!